As a young artist, I was fortunate to explore many mediums including sculpture, drawing, installation, printmaking, ceramics, and painting. My work has always traveled the spectrum between abstraction and representation. Abstract Expressionism, Japanese prints, Postmodernism, and the California Colorists are some of the influences that have found their way into my heart. Artists that continue to influence my work include: sculptors Eva Hess, Kiki Smith, Robert Irwin, Andy Goldsworthy, Mona Hatoum, and Anish Kapoor; photographer Joel-Peter Witkin; painters John Singer Sergeant, Wayne Thiebaud, Willem de Kooning, Winslow Homer, Sandro Botticelli, Alice Neel, and Francis Bacon; and mixed media artists Robert Rauschenberg, Betye Saar, and Joseph Cornell. My larger abstract paintings are my most empathic, and though they are wholly abstract they remain firmly grounded in the figure. In other, smaller works, paint and other media embody the process of making whereby I deliberately leave apparent the possible mistakes, alterations and overpainting to reveal the intuitive manner in which the work comes into being. Drips and remnants of other processes give the impression that chance plays more than a passing role in my work. Then there are the landscapes; an expressed concern for color, texture and form encompassed in the ongoing practice of remaining loose. When the work is viewed as a whole, one is witness to the ebb and flow between reality and the recalled, a metaphor for my most painterly of concerns: how the synchronous colors reality. Born to and raised among engineers in San Gabriel Valley, California, I defied generations of tradition by choosing art. However, science and tinkering are in my blood and inherent in my work. I've lived in the Seattle area for the past 19 years and call Maple Valley home. 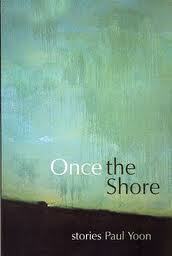 My work can be found in private collections and on the covers of few books and academic journals. If I'm not in the in the studio, snorkeling, or out enjoying the beautiful Pacific Northwest, you'll find me working on a mural project or teaching at either STEAMboat Studio or Bellevue College. Paint By Tunnels, a mural project on the Cedar To Green Rivers Trail in Maple Valley, Washington. Project Lead and Artist for 2019 mural. "CoCA's mixed bag," Matthew Kangas, The Seattle Times. "Banishing The Demons," The Argonaut, University of Idaho. "Women Artists Featured At New Gallery," The Argonaut, University of Idaho. Click here to see samples of Student Work. Oil on muslin. 36"w x 50"h. 1998. Oil and charcoal on paper. 12"w x 14"h. 2000. Cover image. 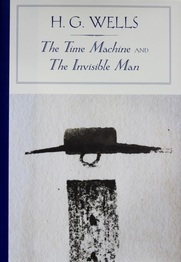 ​"The Time Machine And The Invisible Man." H.G. Wells. Barnes & Noble Classics, New York. 2005. Ink on paper. 6"w x 4"h. 2001. 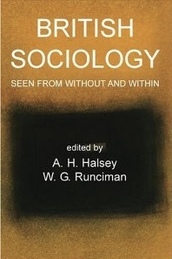 "British Sociology Seen From Without And Within." Edited By A.H. Halsey And W.G. Runciman. Cover illustration. British Academy Publications. 2005. Oil on canvas. 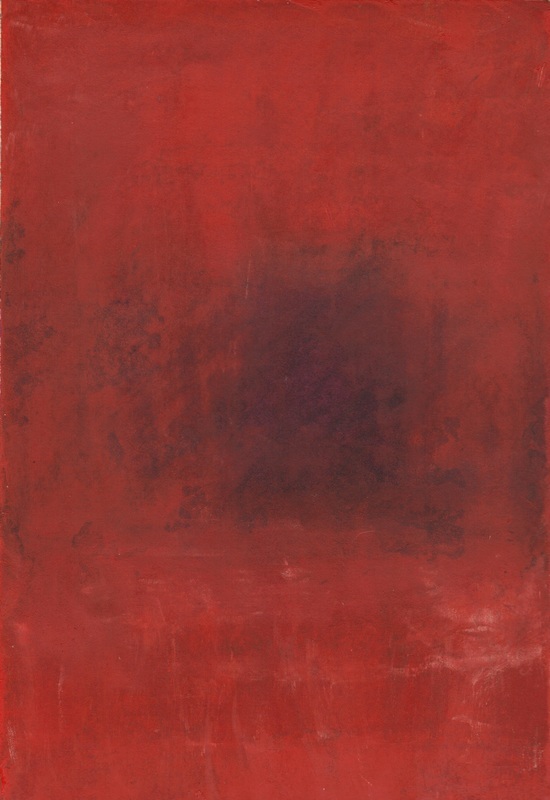 72"w x 72"h. 1998. Illustration. Nouveau, Moderne Ou Contemporaine?. Marc-Olivier Dupin, Directeur General. Illustration. "L’ile Joyeuse," Journal Of The National Orchestra Of France. Spring 2000. Oil on canvas. 24"w x 36"h. 1998. 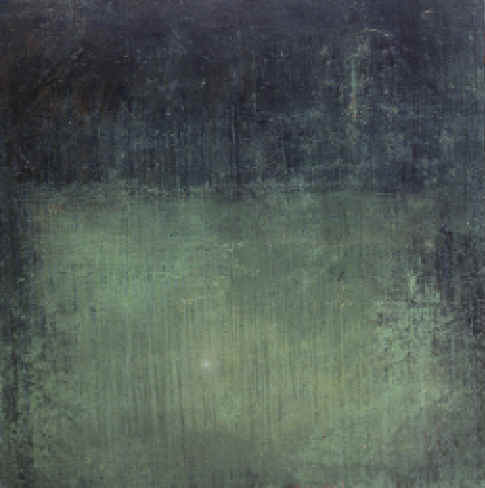 The Virginia Quarterly Review, Volume 81 – Number 4, University Of Virginia Press – Paintings selected to illustrate the following short stories: "Peacekeeper," By Alan Heathcock; "Smother," By Joyce Carol Oates; "Ina Grove," By R.T. Smith. 2005.